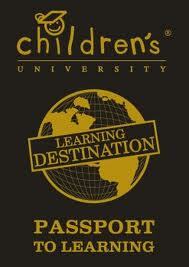 Accredited Children’s University Learning Destination. 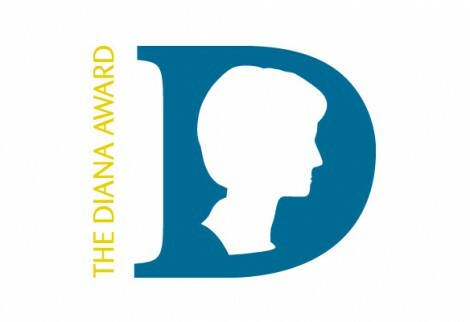 All our Student Coaches have been trained and certified by the Diana Award as Anti Bulling Ambassadors. Our Senior Student Coaches have been awarded the highest Level vInspired Award- 100 hours. 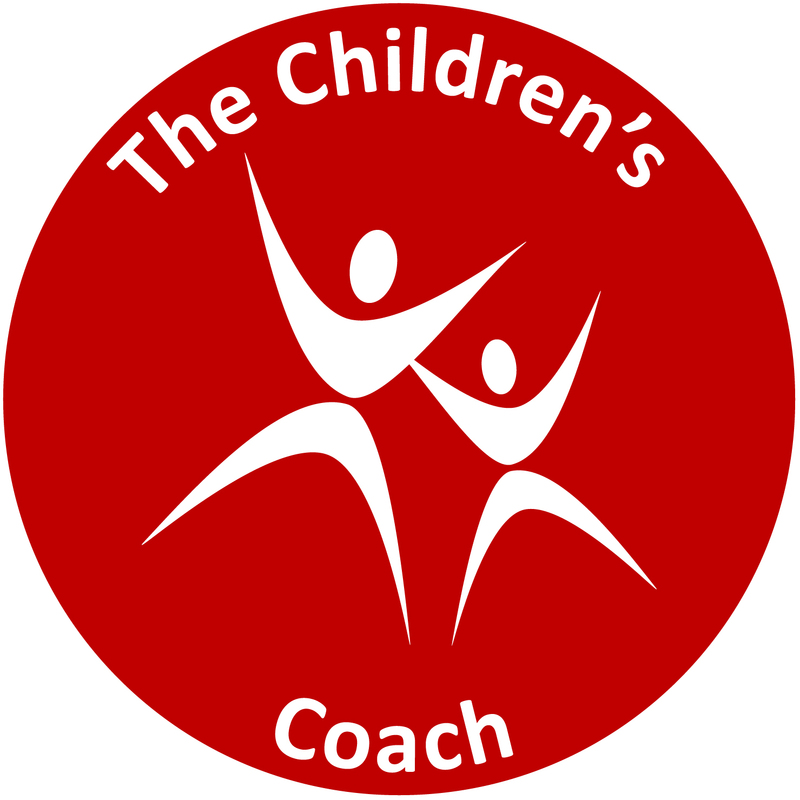 Nationally shortlisted by in recognition of our partnership work with the young people.